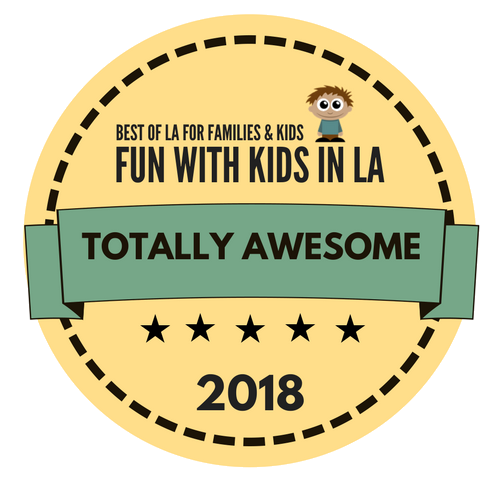 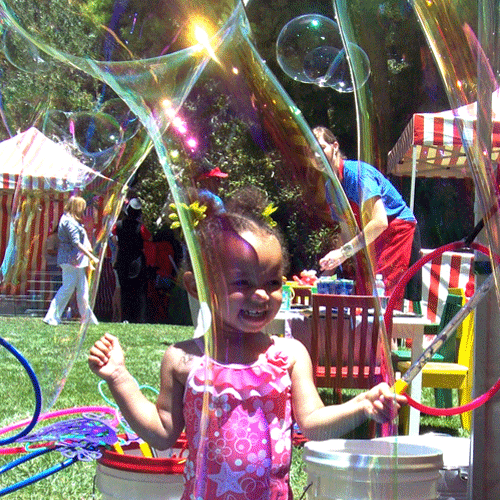 Best Bubble Parties provides fun and engaging programs for kid's parties and events in the Los Angeles / Southern California area (and now in Myrtle Beach, SC!). 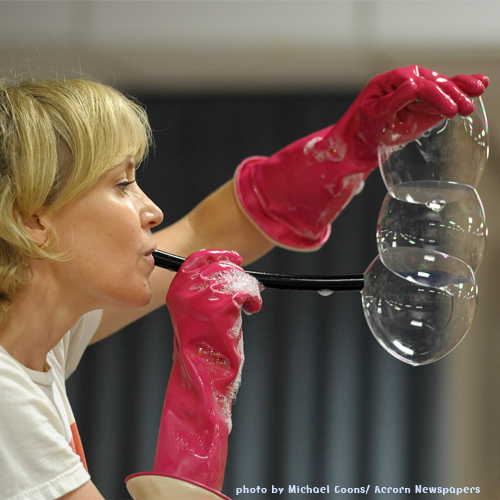 Our shows offer lots of audience participation as we introduce your group to the captivating world of Bubbles. 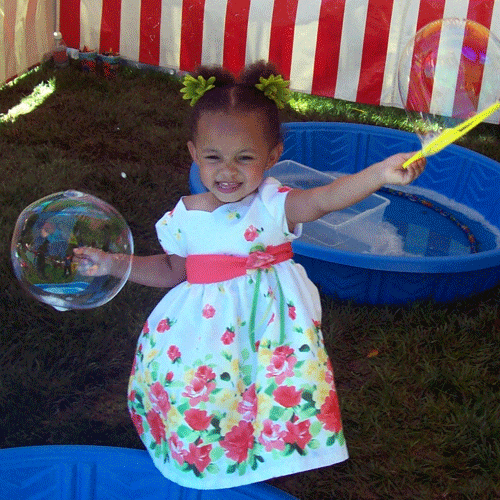 But bubbles aren't just for birthdays! 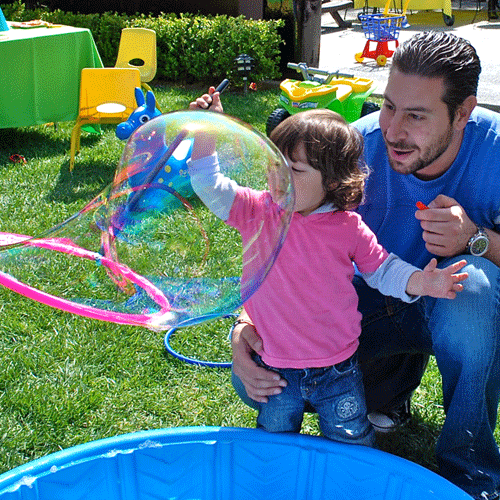 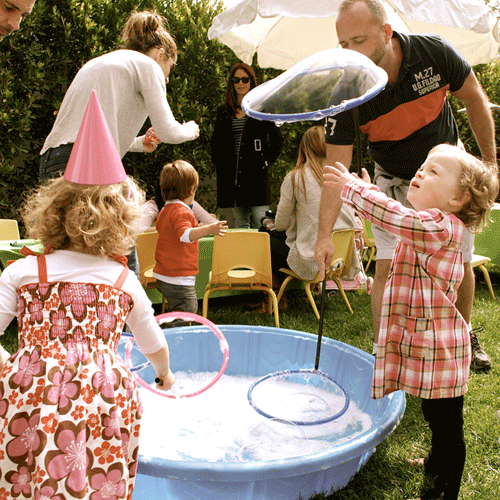 You can find Best Bubble Parties at schools, preschools, day-care's, private parties, companies, play dates and more! 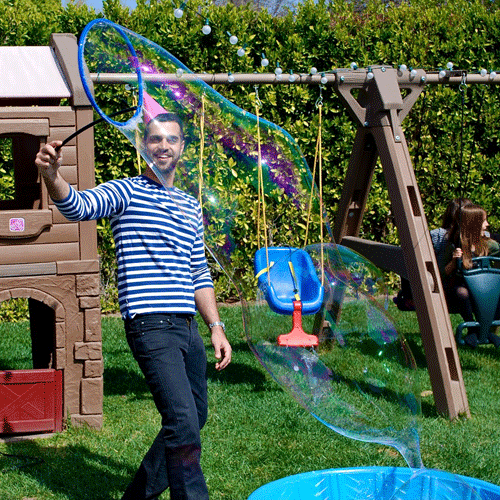 Everyone knows that bubbles are fun. 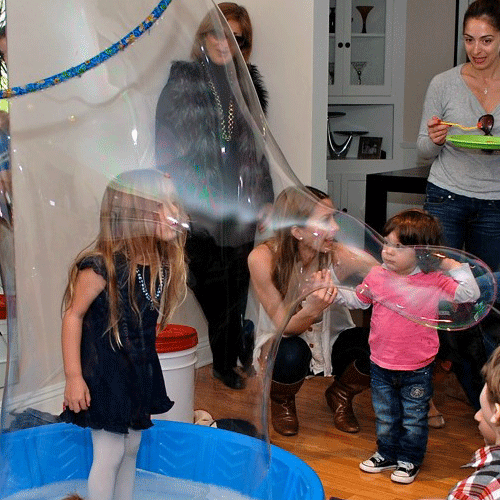 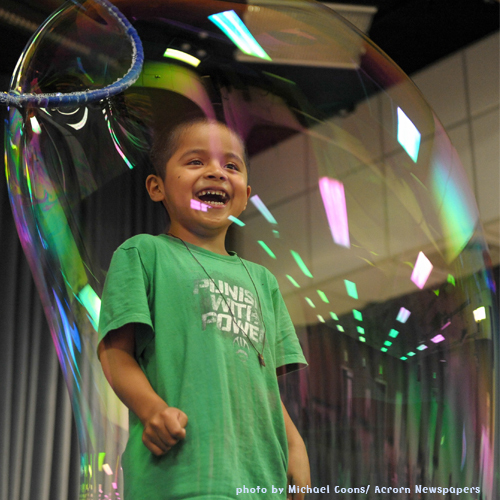 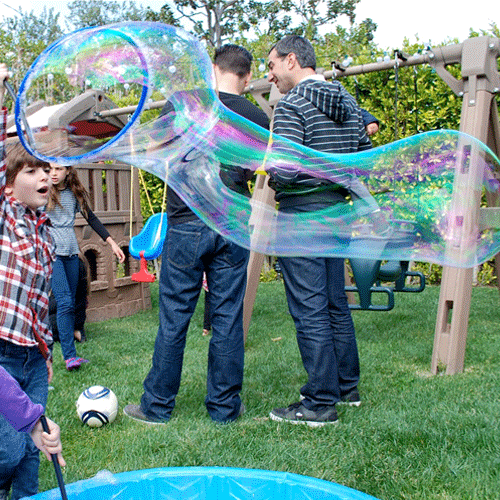 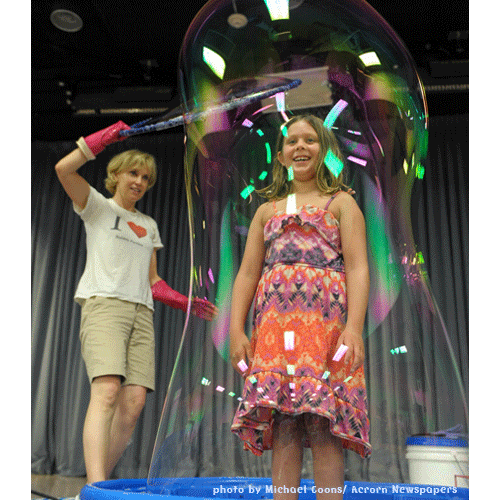 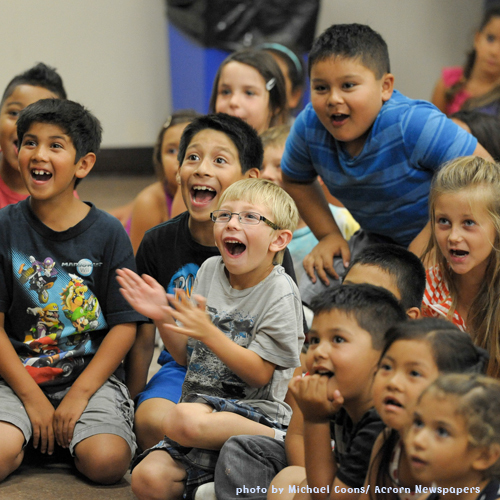 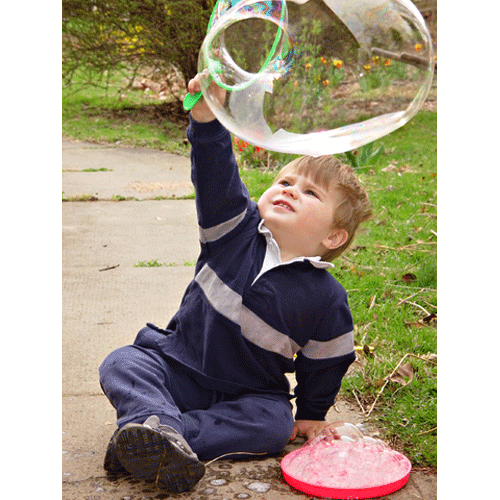 Now watch your group become entranced by the science and magic of bubbles. 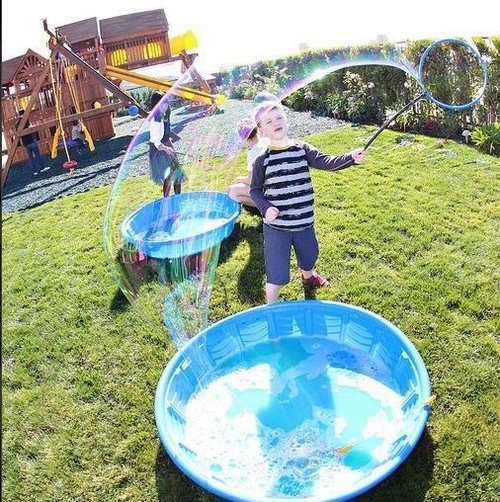 Step inside a rainbow (literally! 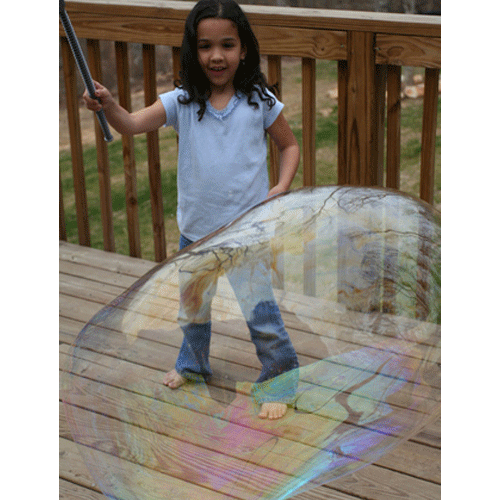 ), see square-shaped bubbles and bubble fountains. 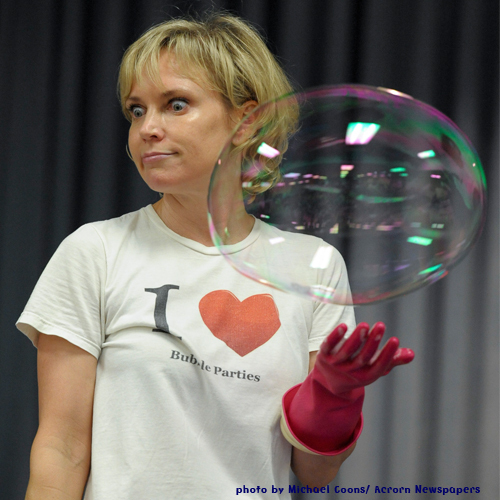 Watch bubbles do what you never thought possible! 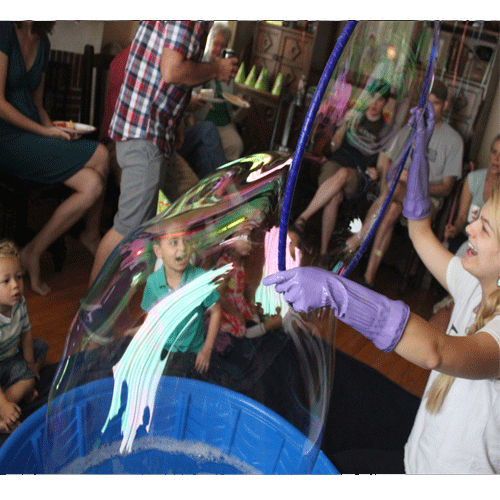 Our performers (ahem, Bubblists™) aren't just great bubble scientists, each performer happens to be great with kids, whether they are turning 1 or 101. 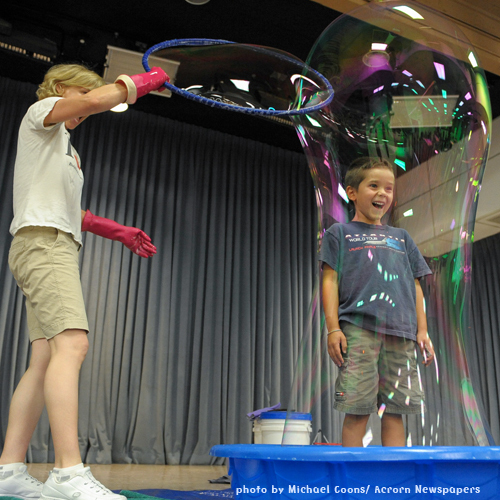 And adults beware: this is one children's entertainment event that will mesmerize you as well.